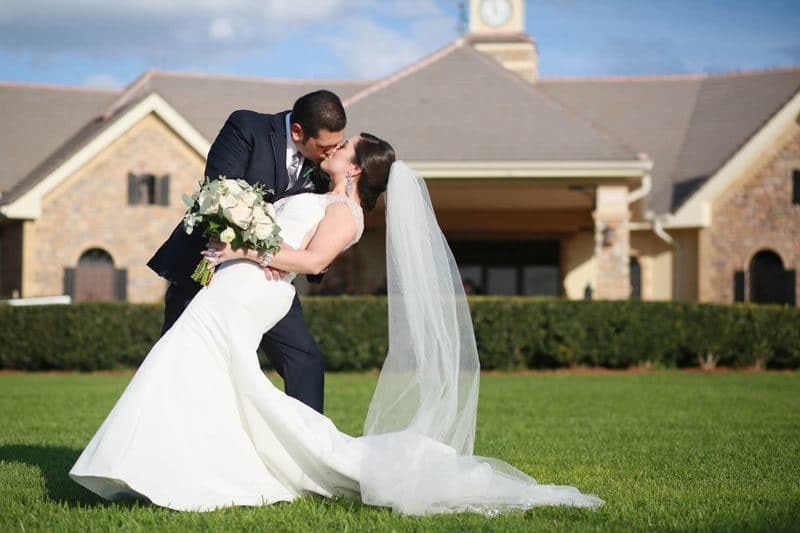 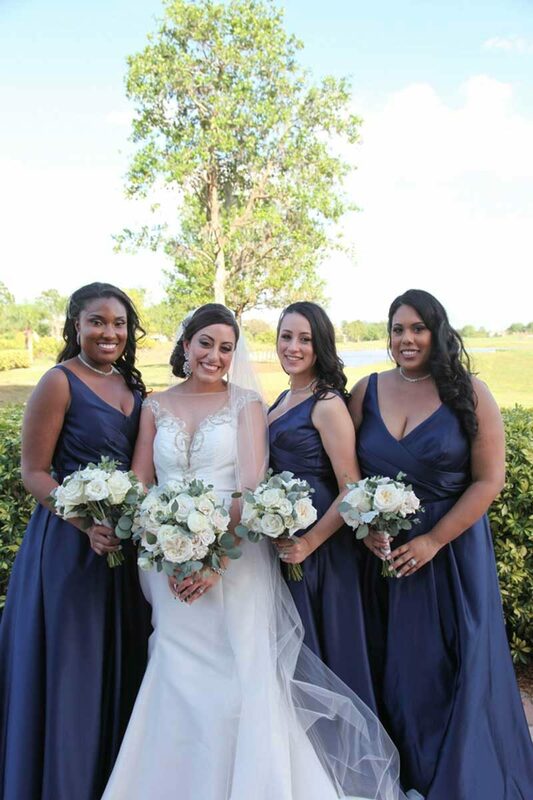 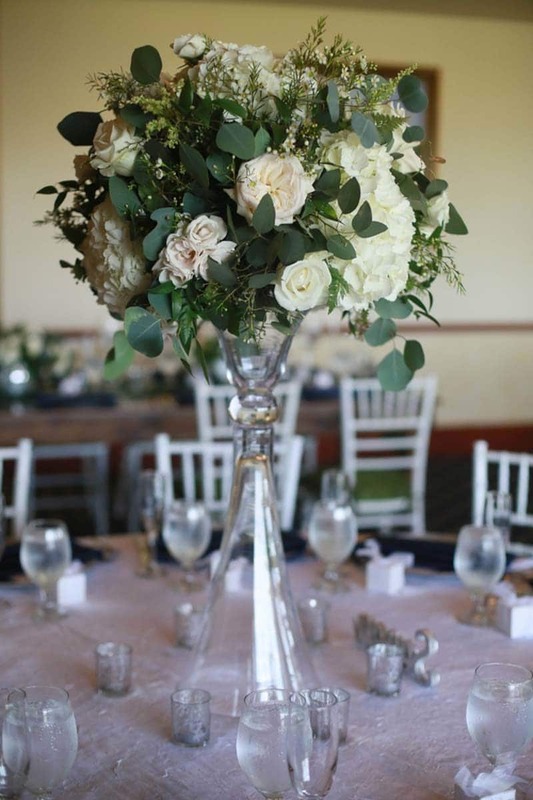 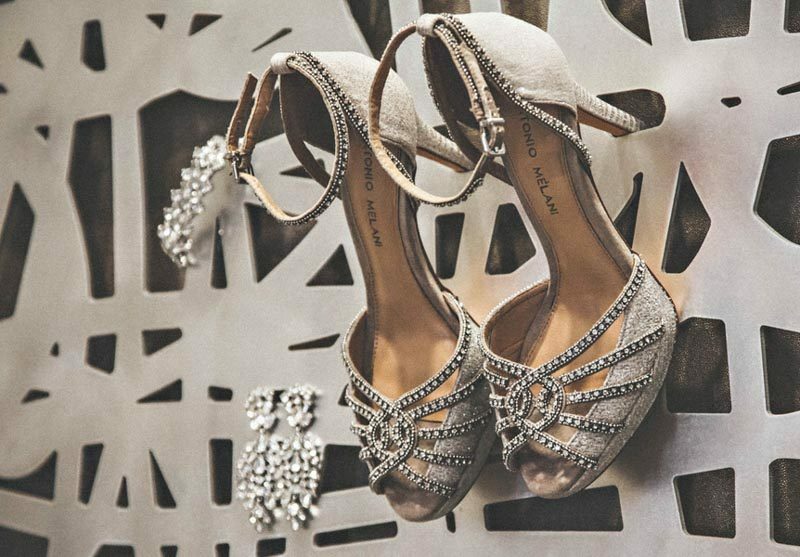 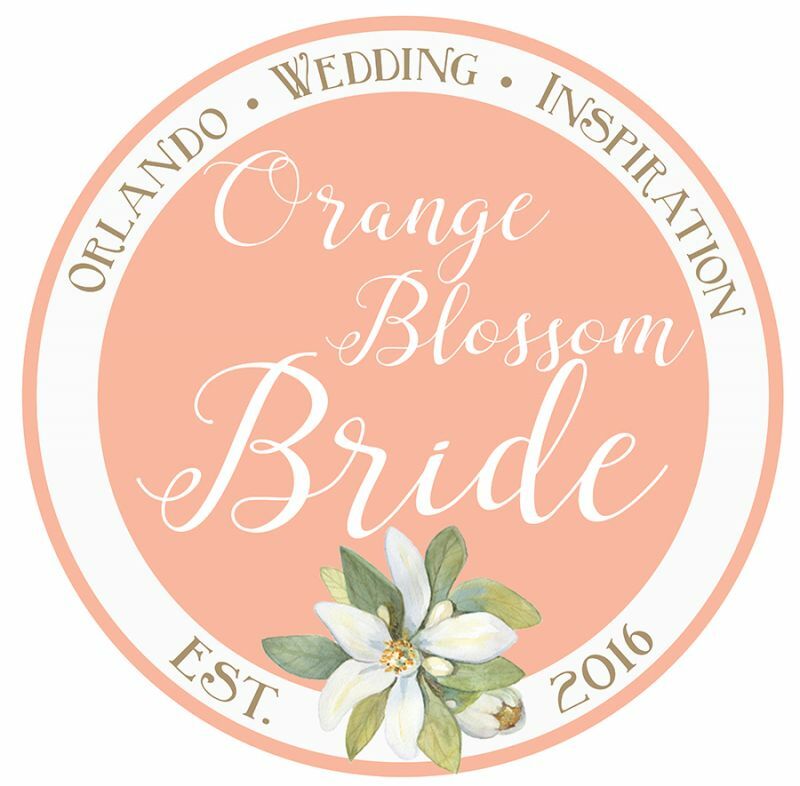 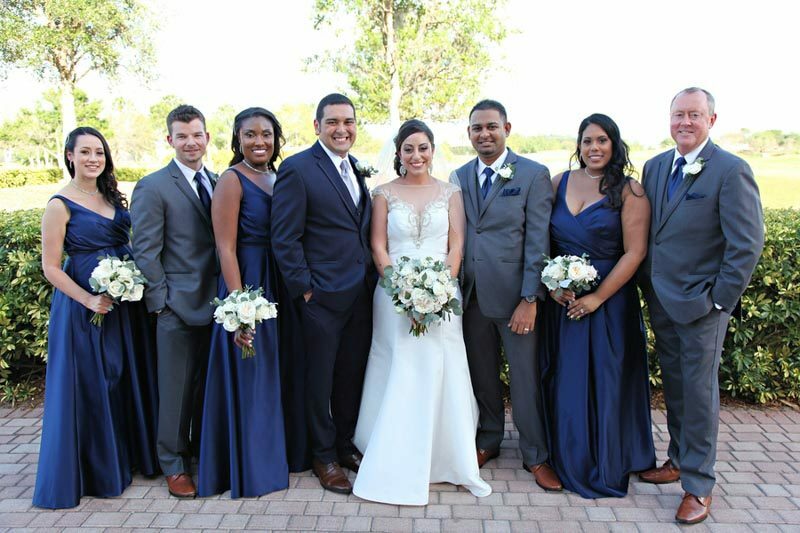 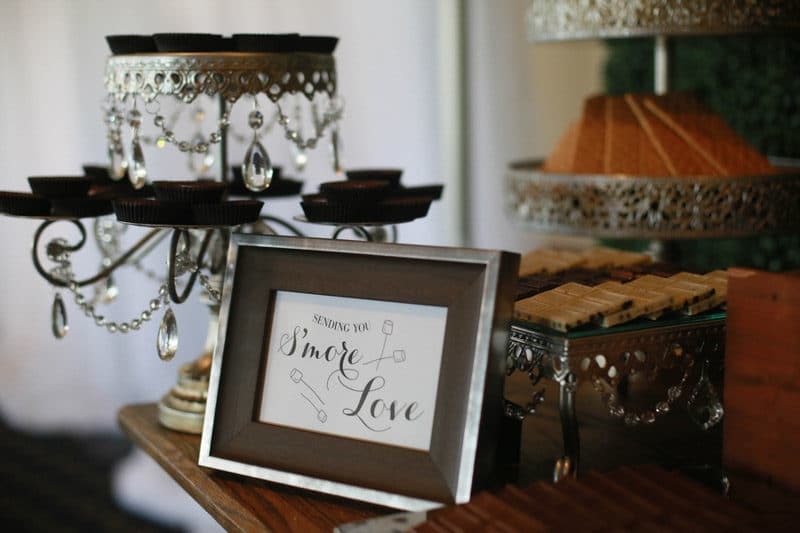 A s'mores bar to die for, a gorgeous bride, and a beautiful reception - what's not to love about Karla and David's Eagle Creek Golf Club wedding? 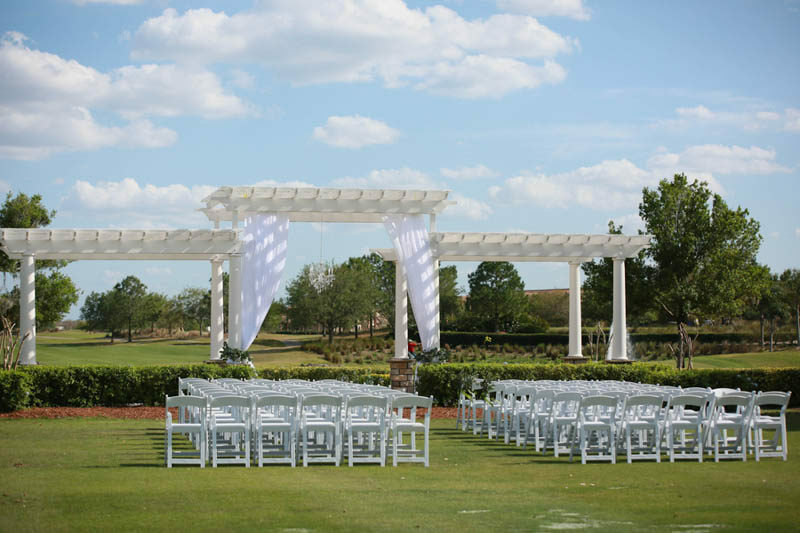 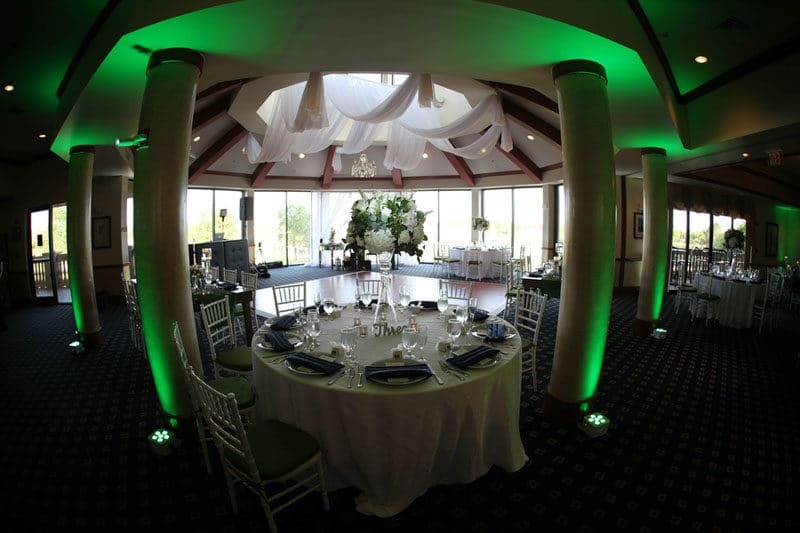 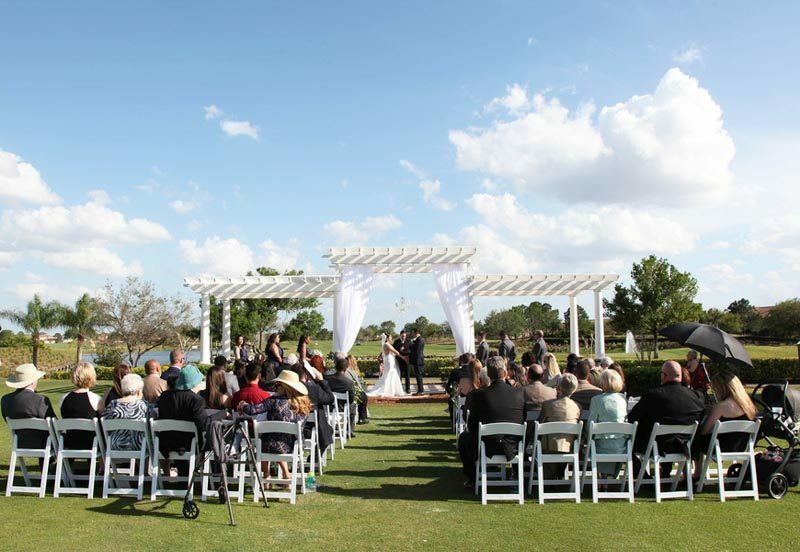 The bride and groom tied the knot with a beautiful outdoor ceremony under a tall white archway. 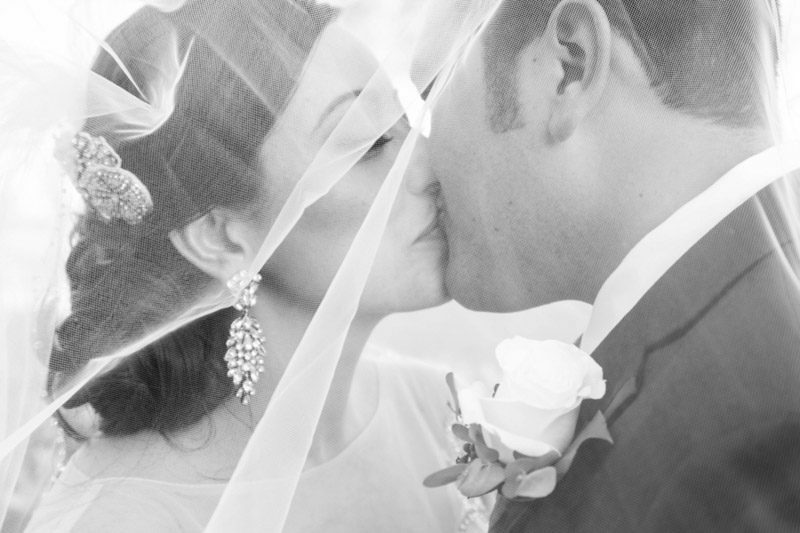 We can't get enough of the way these two were grinning at each other while they were saying "I do." 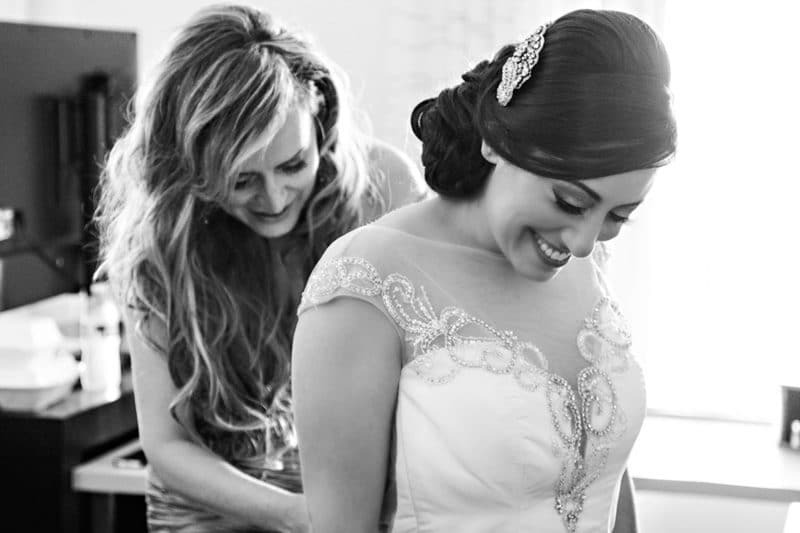 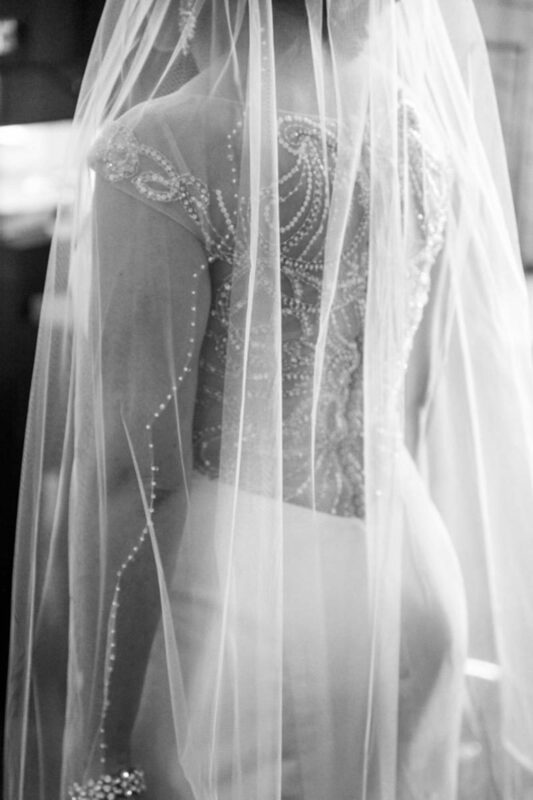 And check out the beading on the back of Karla's dress mixed with her chapel-length veil! 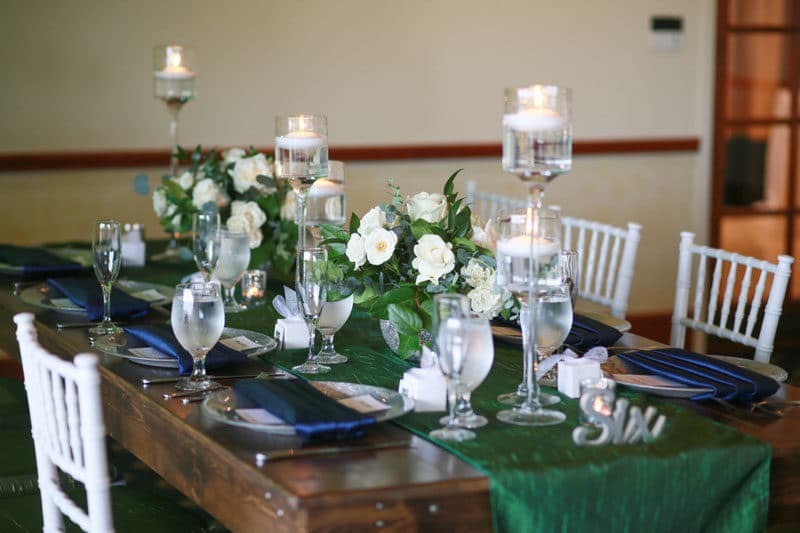 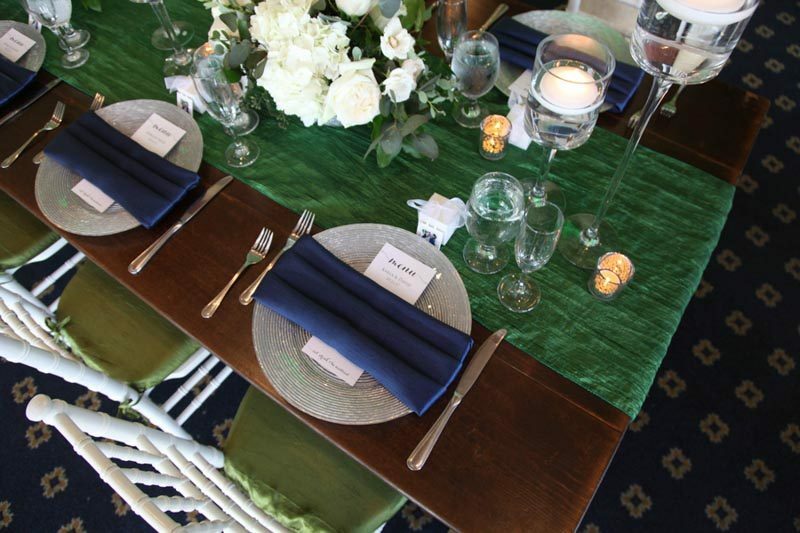 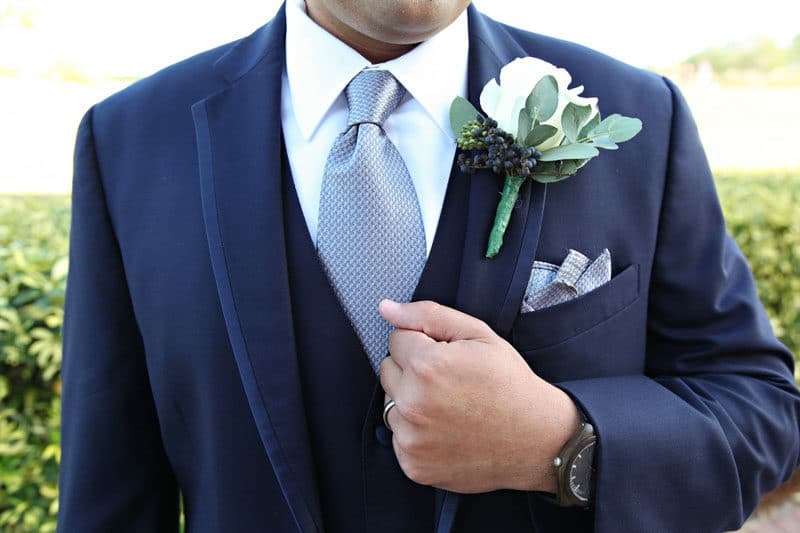 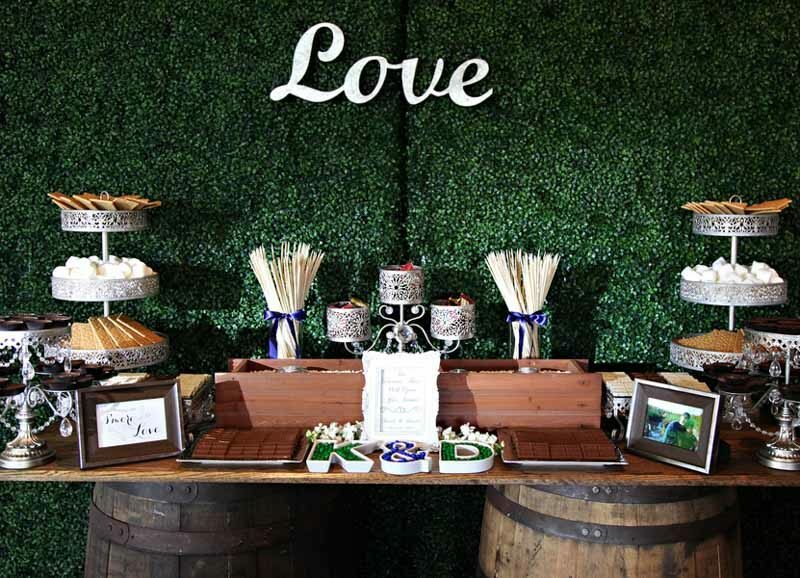 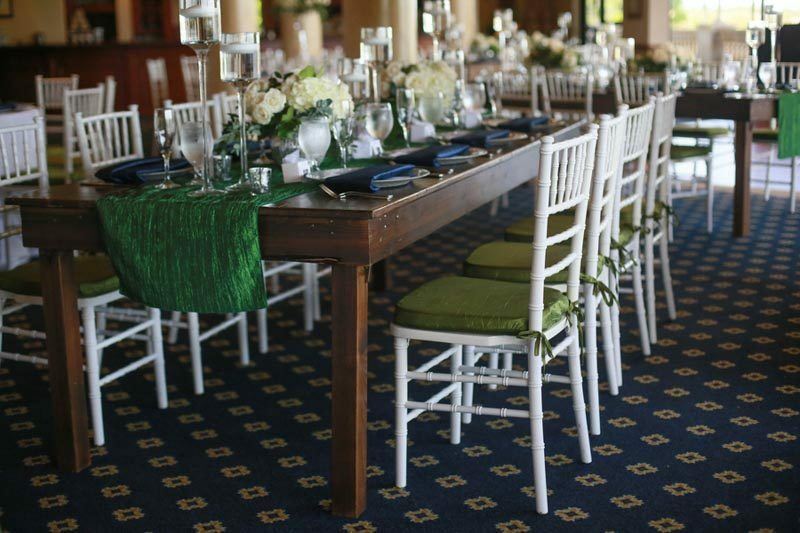 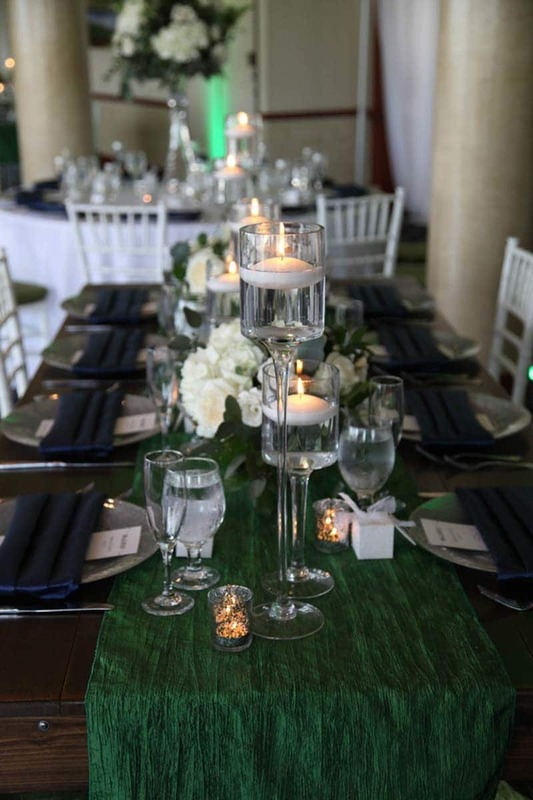 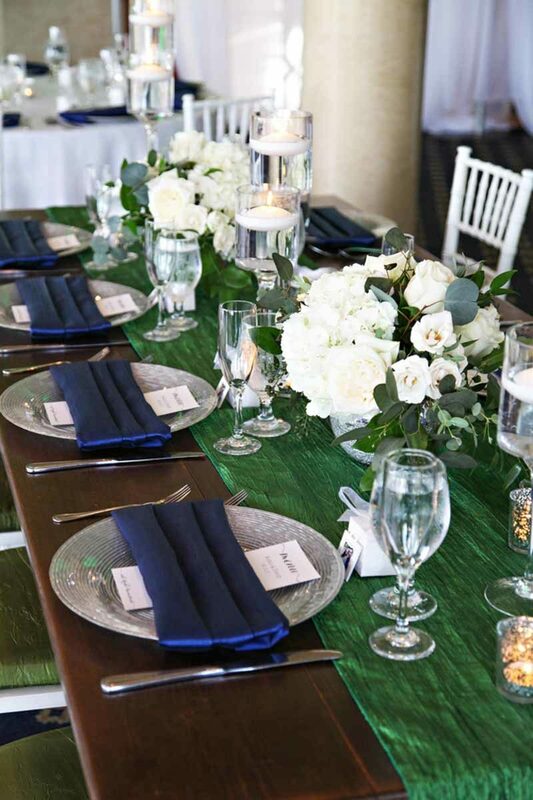 The reception was full of sapphire blues and emerald greens, and a wall of greenery created a perfect backdrop for a scrumptious s'mores bar. 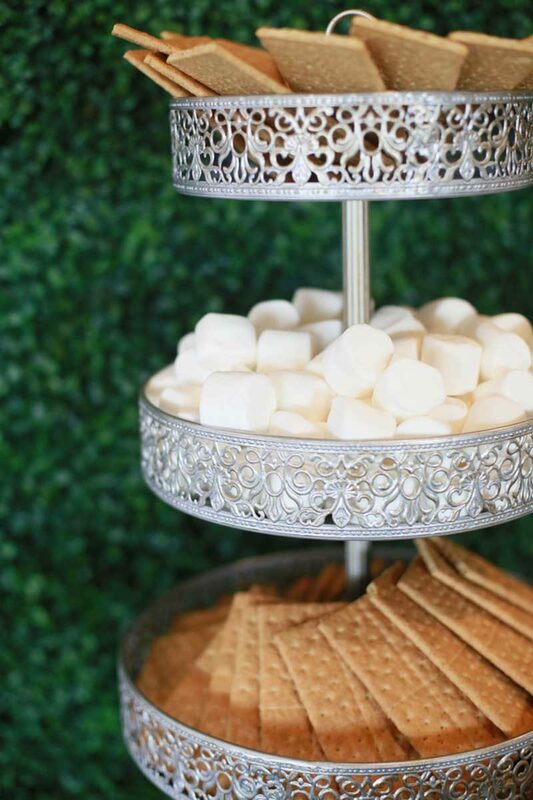 (Although, we'd be happy with a s'mores bar in any form, in any place!) 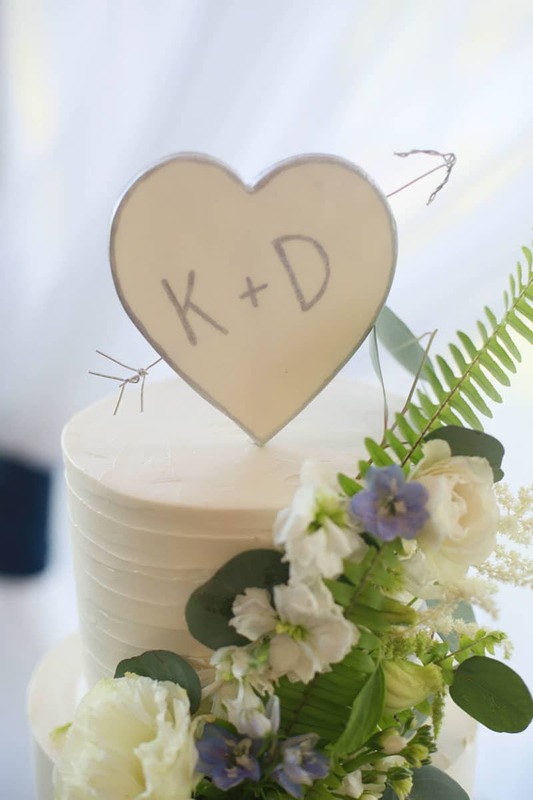 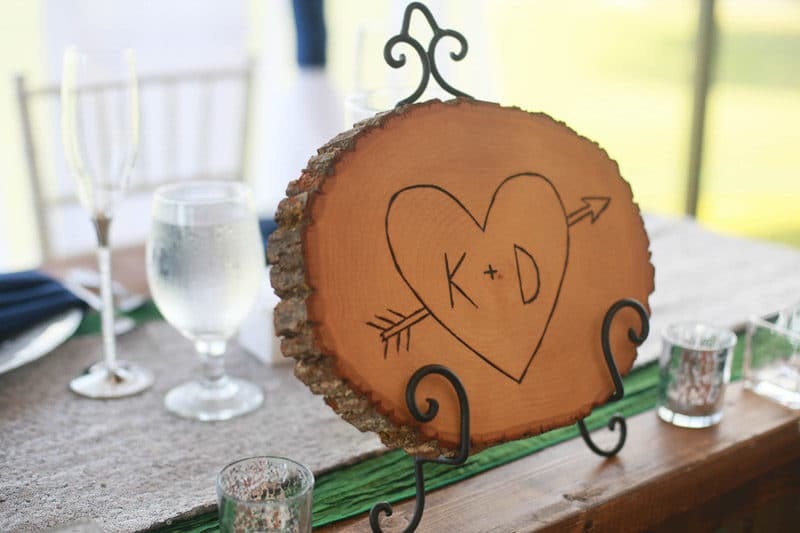 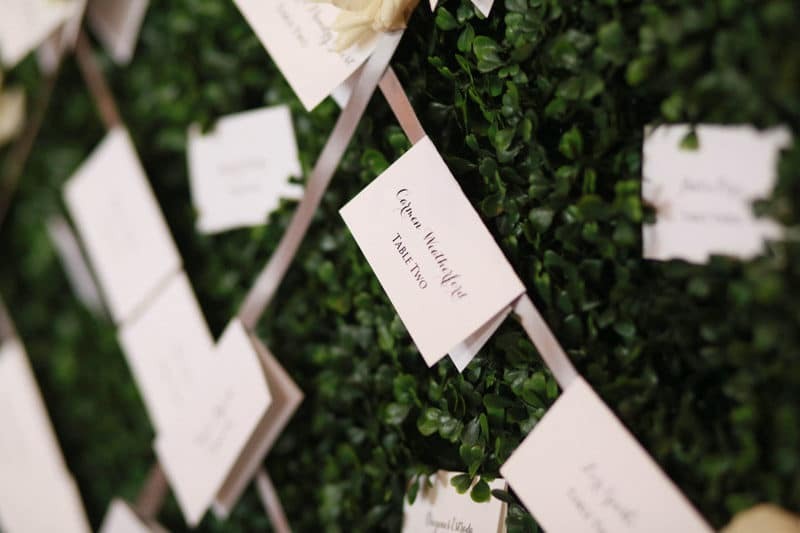 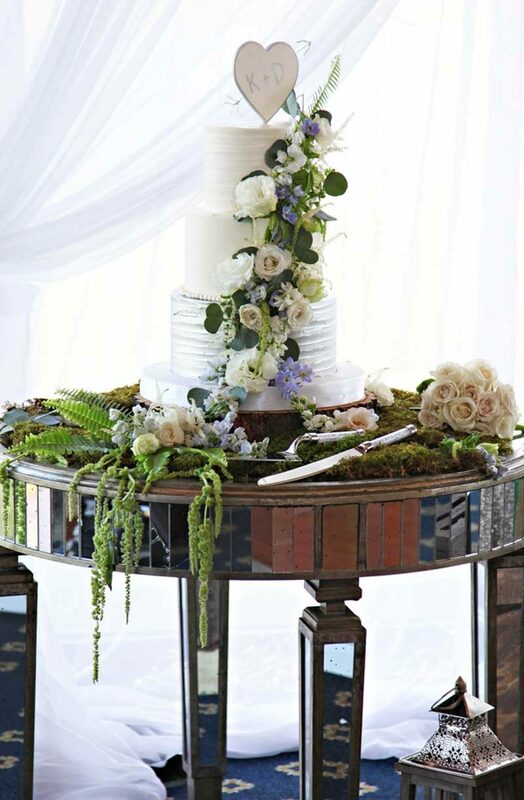 "K+D" inside a heart with an arrow through it decorated their sweetheart table and their cake topper, bringing just the right touch of down-to-earth rustic to their luxurious golf club wedding. 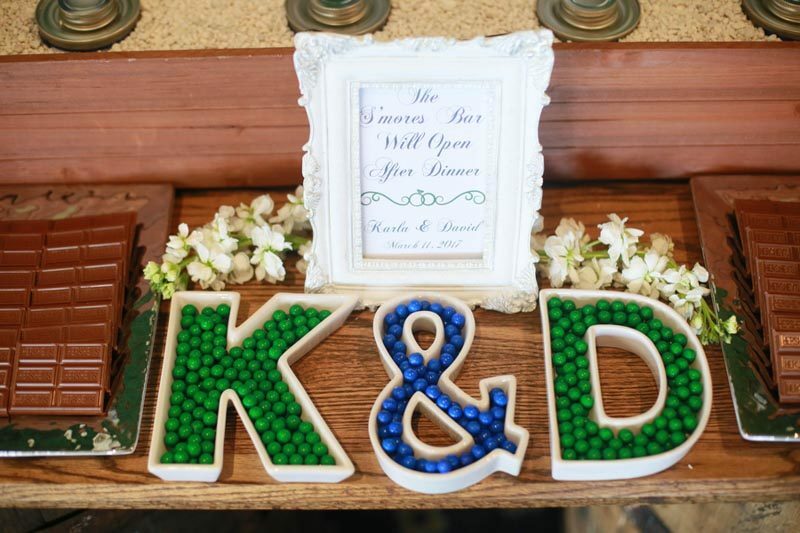 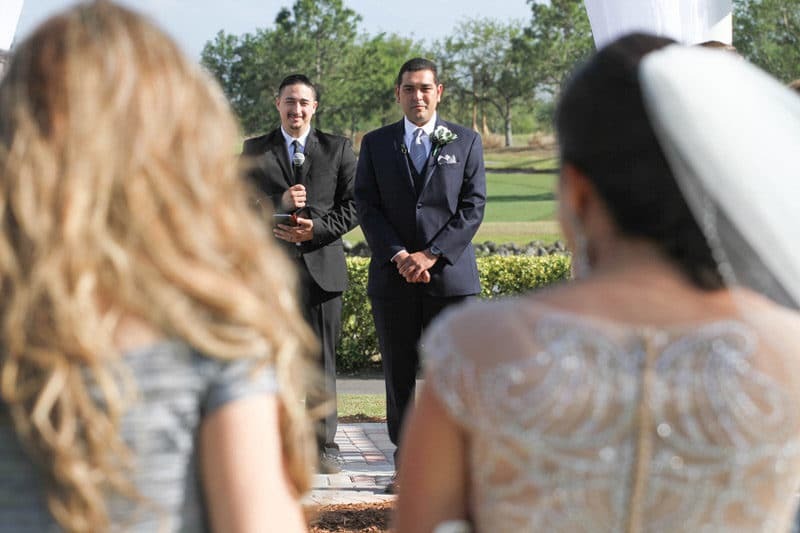 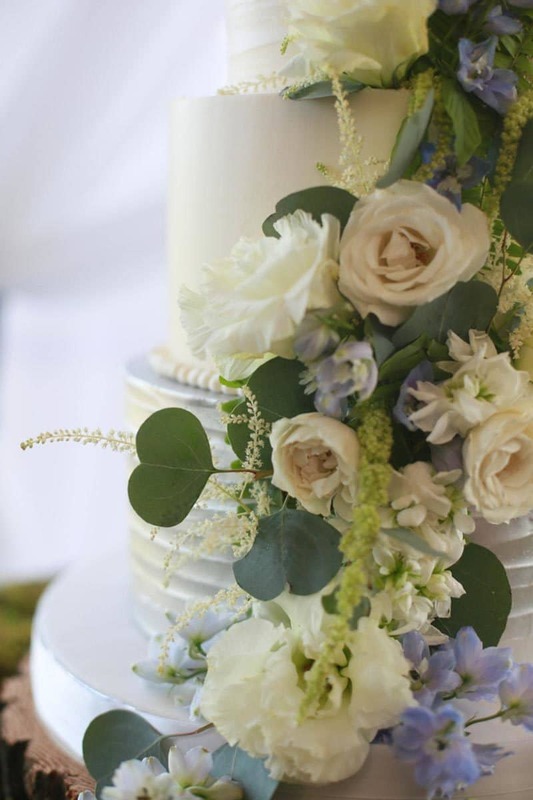 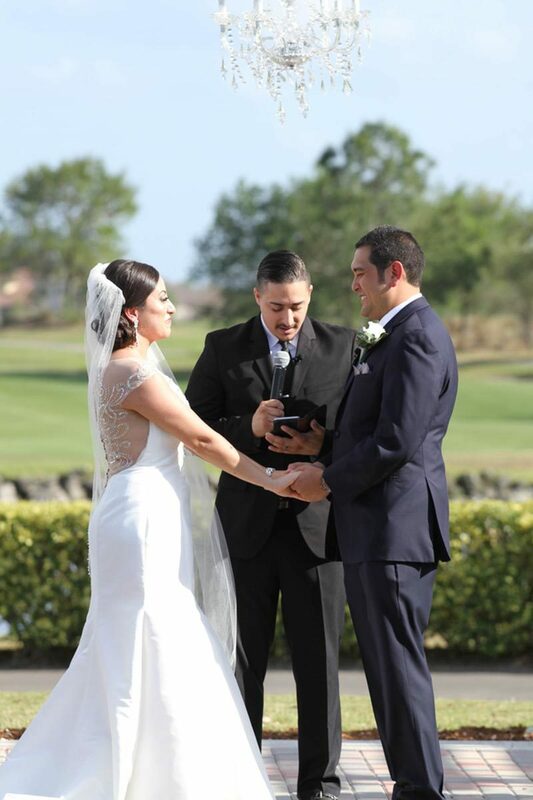 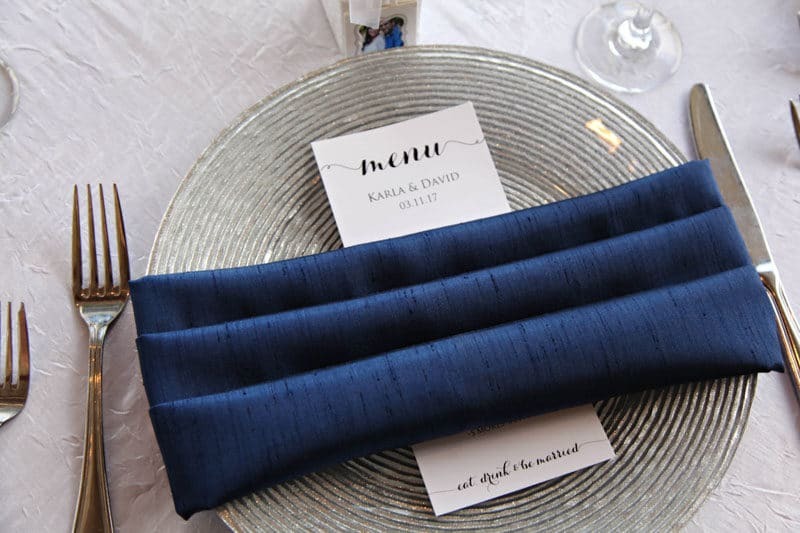 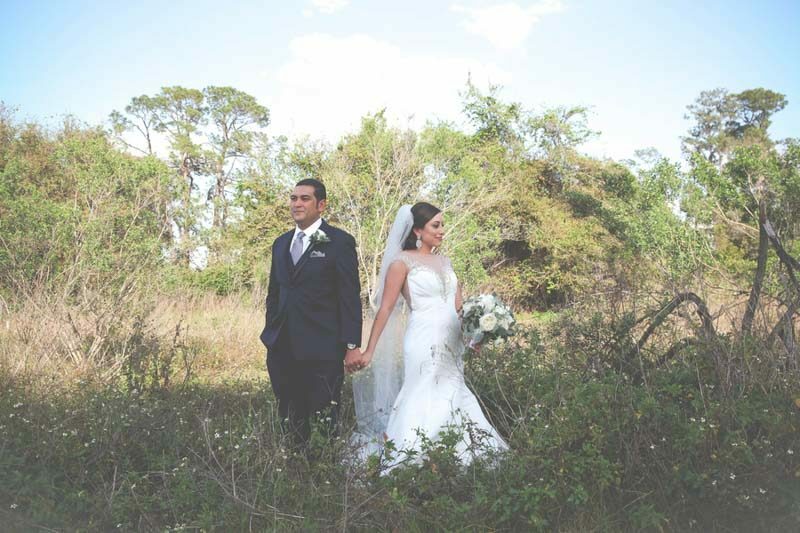 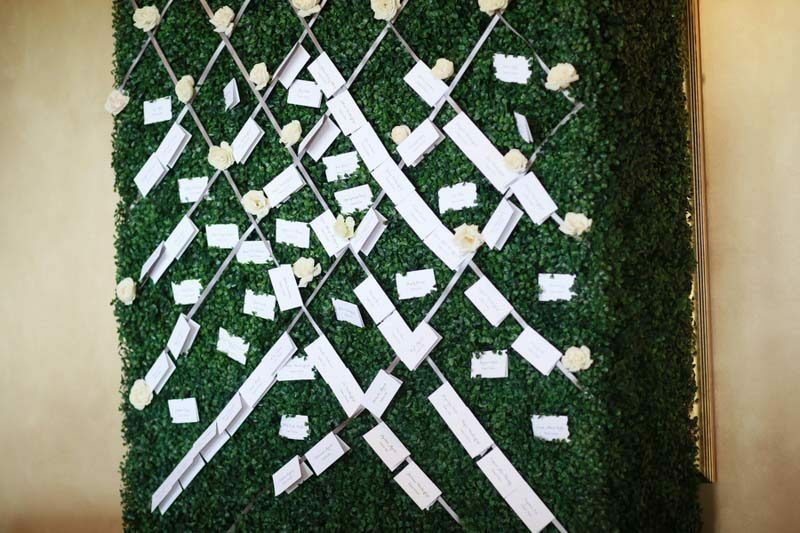 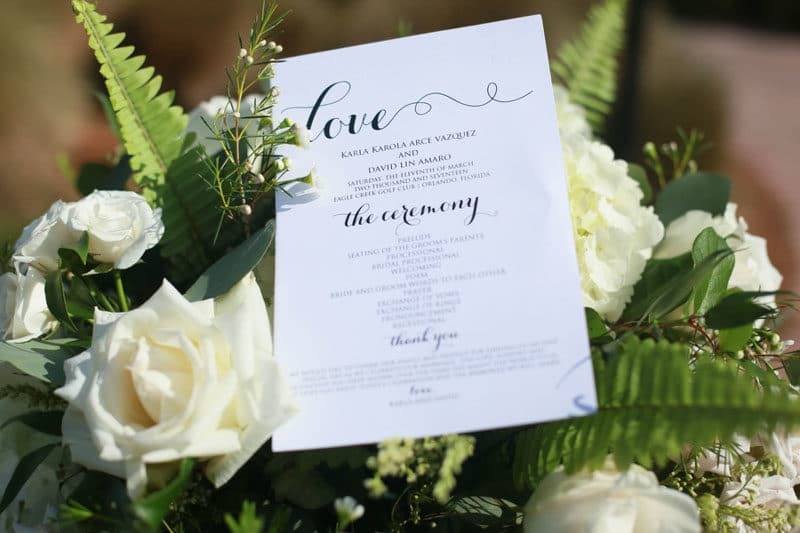 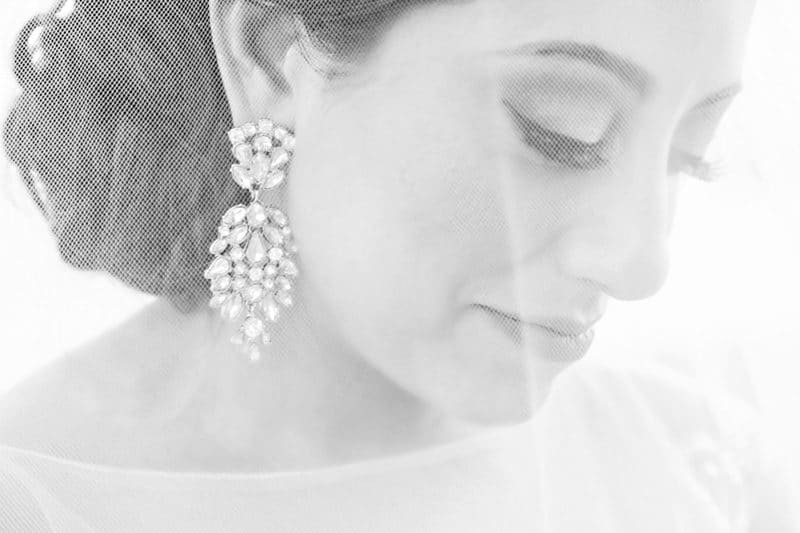 Check out these gorgeous photos for s'more of Karla and David's big day!